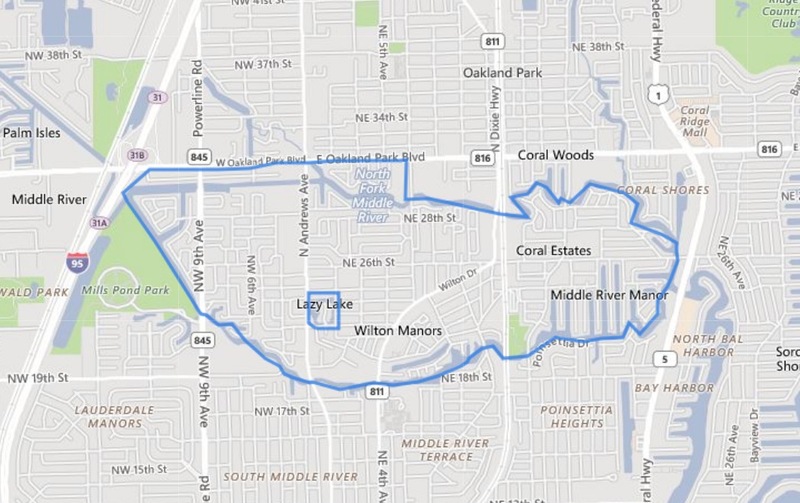 The median home value in Wilton Manors is $372,500. 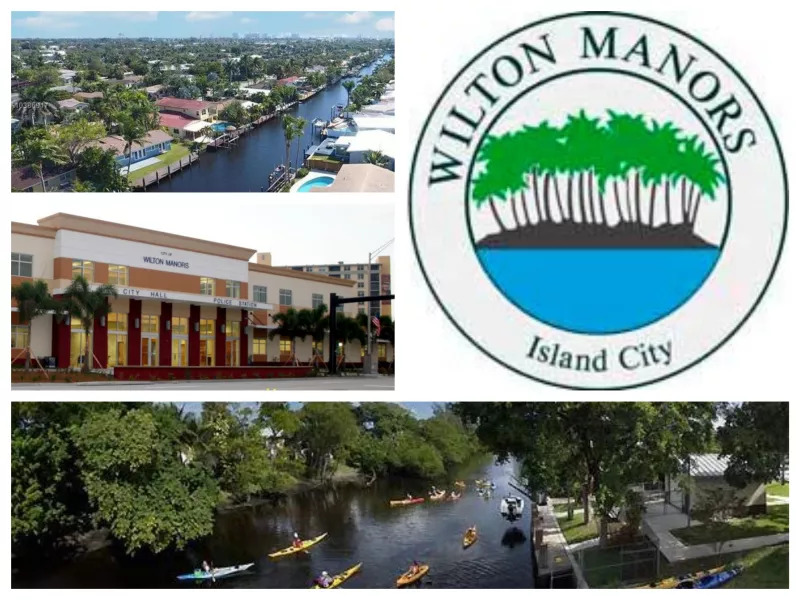 Wilton Manors home values have gone up 5.6% over the past year and predictions are that they will rise 3.5% within the next year. 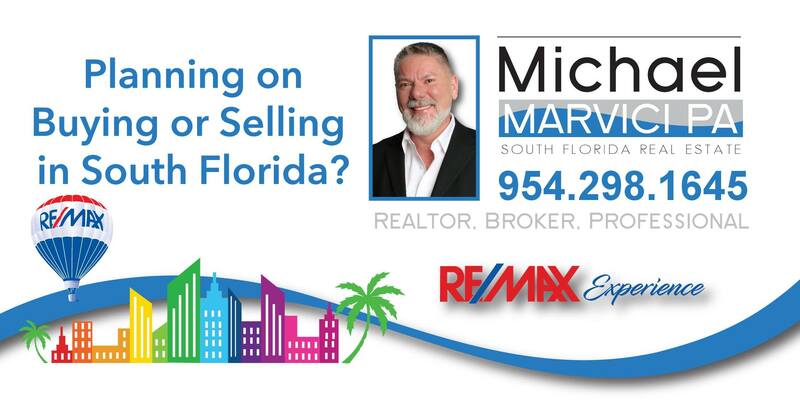 The median list price per square foot in Wilton Manors is $256, which is higher than the Miami-Fort Lauderdale-West Palm Beach Metro average of $217. The median price of homes currently listed in Wilton Manors is $420,000 while the median price of homes that sold is $356,500.